What’s your unique selling proposition? How can you use the data you have inside your business to drive growth and profitability? These are some of the questions CoreData can answer by partnering with you to provide actionable business intelligence. Discover the strength of your brand, quantify the efficacy of your advertising and marketing spend or let our “Digital Breadcrumbs” team help you better utilize your client database through big data and business analytics. What is new and what is next? CoreData will ensure you stay ahead of the curve when it comes to future market developments, industry dynamics and those all-important issues such as the impact of regulation. It is about being proactive rather than reactive. It is about leading the market rather than following the market. And it is about creating a voice rather than echoing a voice. We are specialists at identifying market trends before they become visible and formulating insightful, quantifiable research that clients can use to meet the day-to-day challenges facing their businesses. We recognize that markets are never static and will therefore provide you with the insights to stay up to date and the tools to quantify opportunities, risks and developments. CoreData’s “Digital Breadcrumbs” team can help you maximize the power of your client database. Our team is experienced in database list-washing, website scraping techniques and digital detective work. This is a powerful tool to unlock and fully leverage your contact database by identifying various types of clients and developing the richness of data and insight you have on them. 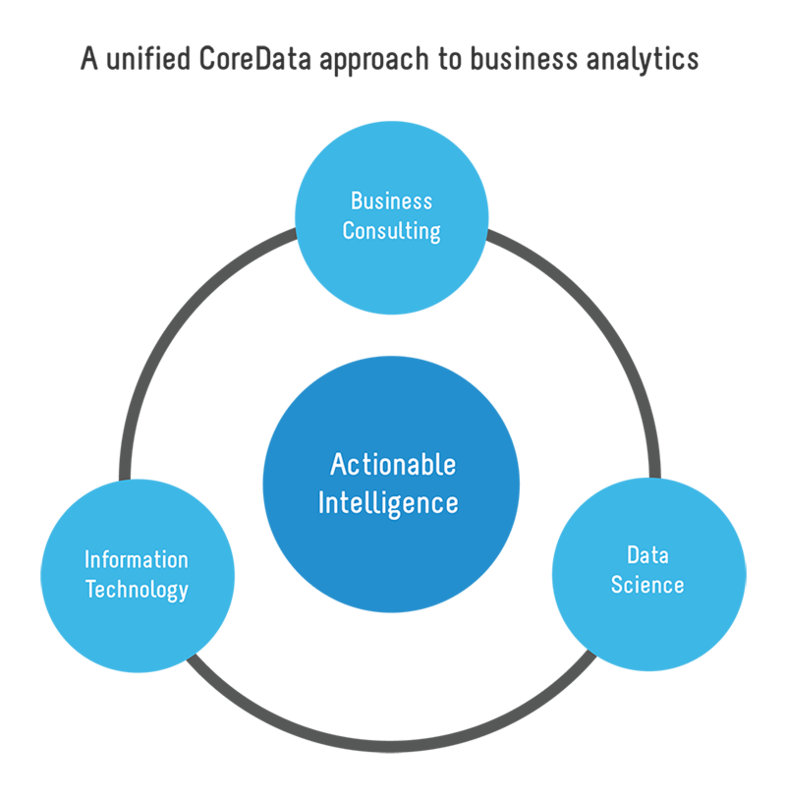 At CoreData we are experts at turning abstract data into actionable business intelligence. 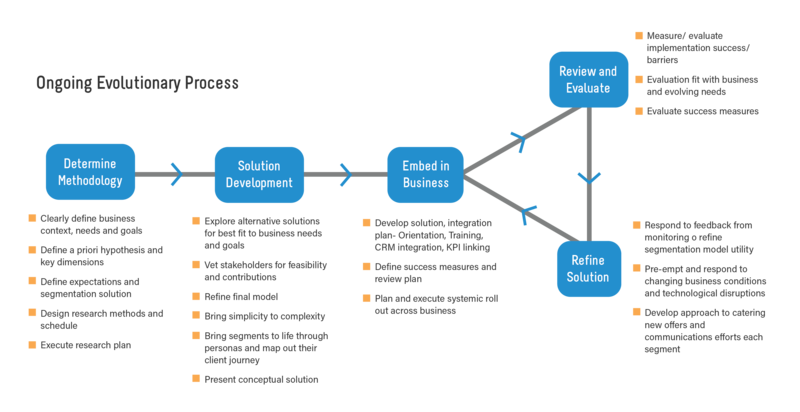 When designing the research, we facilitate the embedding of insights throughout the organisation and provide implementation utility via an end-to-end service. Our experience means we have solutions to deal with typical ‘kinks’ in the insight chain – such as data extraction and use of multiple technological platforms. The introduction of technological developments typically follows a predictable path. 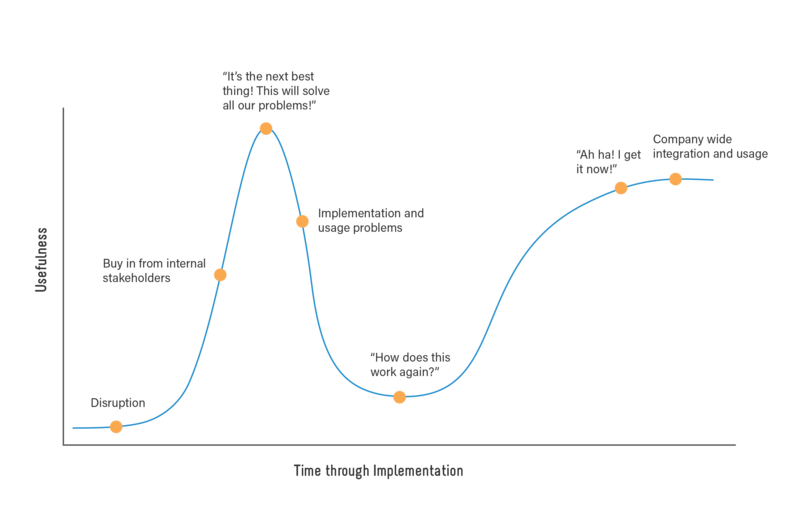 Seminal offerings can be widely embraced, only to find they fall short of many ‘blue sky’ expectations – the Hype cycle. The promise of big data insights transforming business in the information age is no longer an aspirational proposition. Espousing its virtues is akin to preaching to the choir to most businesses these days, but now we face the secondary challenge of truly realising this technological promise. Unfortunately, the disconnect between these key roles and skills is familiar to many executives. They often become frustrated realising the insight and pragmatic action points promised by big data analytics. At CoreData we have identified this need for more holistic end to end management of insight delivery. Our team combines these varied skill bases and experience in one cohesive team. We speak the language of your IT team to manage the process of data access and have mastered emerging adaptable technologies to manage this process. For example, allowing databases to talk to each other in real time and extract operational database information for analysis in better suited platforms for this work. We can then also provide GUI interface to visually explore data insights and develop strategy. Our statistical analysts work closely with our business analysts to ensure the insights are catered to an organisation’s intimate needs and that these are communicated clearly to the organisation so they can be effectively embedded. It is this understanding of the bigger picture and the need for end-to-end serviceability that gives our offer immense competitive strength in the market today. Incumbent providers promise a lot (and charge a lot) and seem like the ‘safe bet’ but are they really solving your problems or are they simply imposing off-the-shelf black box solutions? Real success for turning data insights into successful growth drivers requires doing a lot more than just collecting data. It takes a long term commitment to embedding actionable intelligence throughout a business and re-evaluating and tweaking interventions on an ongoing basis. CoreData designs our research with this top of mind and follows through to support businesses throughout the implementation and evaluation phases. Our long term partnerships attest to the success of this approach in bringing real change to organisations.